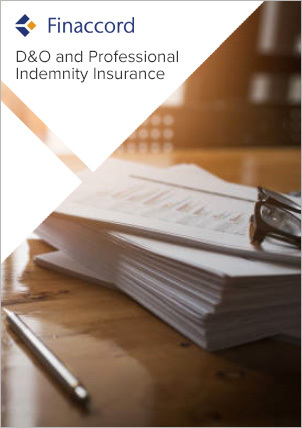 In particular, the report quantifies the number, growth in number and segmentation of insurable enterprises in Spain from 2011 to 2015 plus the value, growth and segmentation of the market for professional indemnity insurance over the same time frame and with a forecast to 2019. These segmentations are provided not only for each of the 13 aforementioned professional categories but also by annual fee income or turnover band in order to show the potential and actual market value in Spain attributable to the largest and smallest professional enterprises. In addition, three further segmentations of the market value in 2015 are also given: between business dealt with by domestic underwriters and that placed with non-domestic underwriters; between new business and renewals; and between primary layer and excess layer business. Moreover, on the basis of a survey of leading brokers of professional indemnity cover in Spain, the report identifies the underwriters of this type of insurance that are used most frequently and provides estimates for the market shares by premium income of leading underwriters in 2015 for all forms of professional indemnity cover combined expressed as a percentage range (e.g. 5.0% to 7.5%). Finally, the study identifies affinity schemes for professional indemnity insurance in Spain set up between professional / trade associations with a nationwide remit and brokers or underwriters of this type of cover (based on a survey of 115 such associations), highlights other distribution channels used to sell this form of insurance (e.g. brokers, direct sales, online aggregators, other affinity partners) and discusses key issues associated with the market.